Driving your car through mainland Europe gives you the opportunity to really explore the countries you pass through. It also means you won’t have to spend hours in crowded airports and ensures you’ll be able to get around once you get to your destination. However, there’s a lot to think about before you set off. In addition to getting your car serviced and its tyres, wipers and fluids checked before you go, you’ll need to think about a number of other areas. 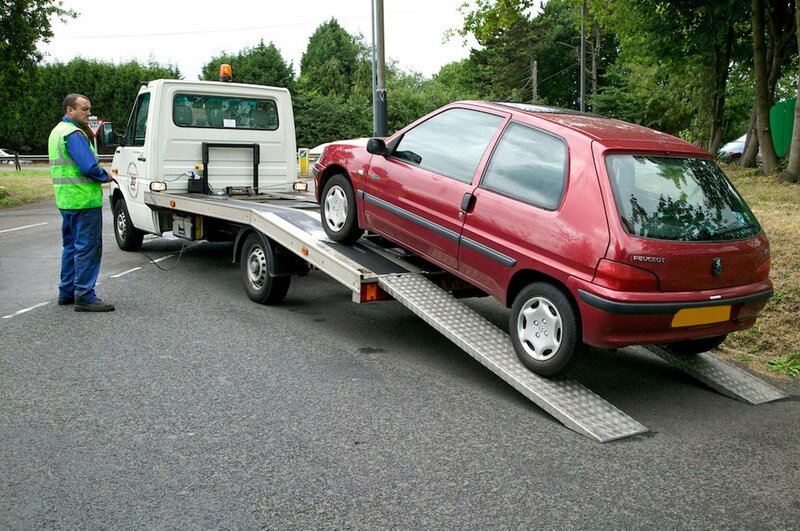 Does your car insurance and breakdown policy cover you outside of the UK? Do you need to modify your car and do you need to stock up on specific equipment to take with you so you stay legal? And do you have the money to cover fuel and toll-road charges? Follow our top tips to make your driving trip a journey to remember for all the right reasons. In addition to buying travel insurance you’ll need to add extra cover to your car insurance so that it provides a comprehensive level of cover for foreign travel. All UK vehicle insurance policies provide the minimum requirement EU of third party cover, but you may want to upgrade this to comprehensive cover or add extra cover for theft of your car or damage to it while abroad. Have a list of all the countries you’re planning on driving through, as you’re likely to need to tell the insurer this information. If you’re taking your car outside the EU, you’ll need a ‘green card’, which your insurer should be able to supply you with. 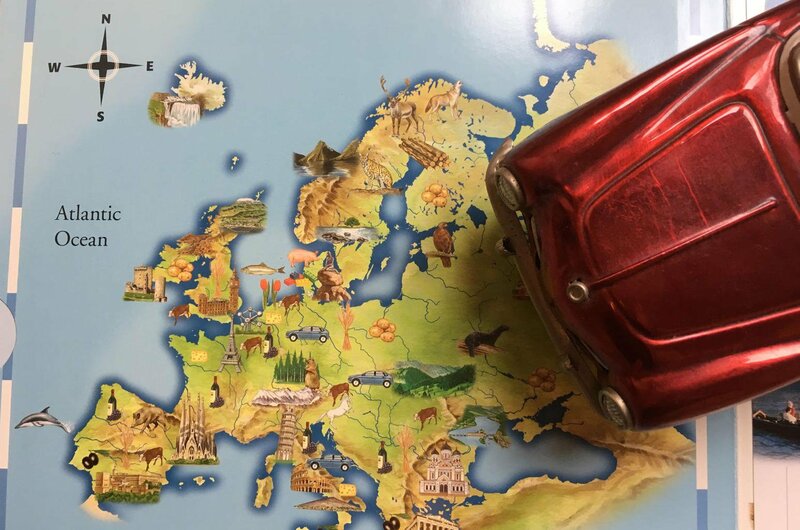 Most European countries require foreign drivers to carry certain documents with them, including their passport, driving licence, the car’s V5 registration document and your travel and car insurance certificates. You’ll also need a printout of your DVLA driver record. Visit www.gov.uk/view-driving-licence to get a PDF of your licence information, which will show if you have any penalty points or disqualifications and which type of vehicles you’re qualified to drive. 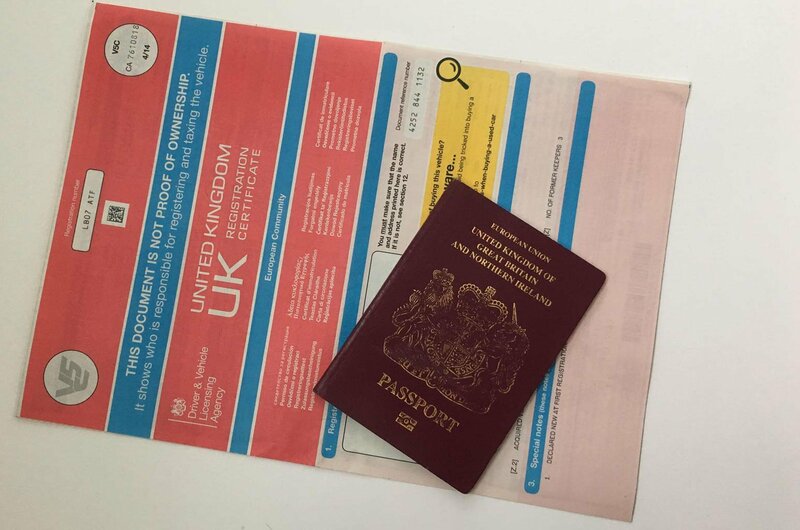 Whether you’ll be staying inside the EU or straying outside of it, you’re likely to need an International Driving Permit, which costs £5.50 and can be bought from a Post Office. 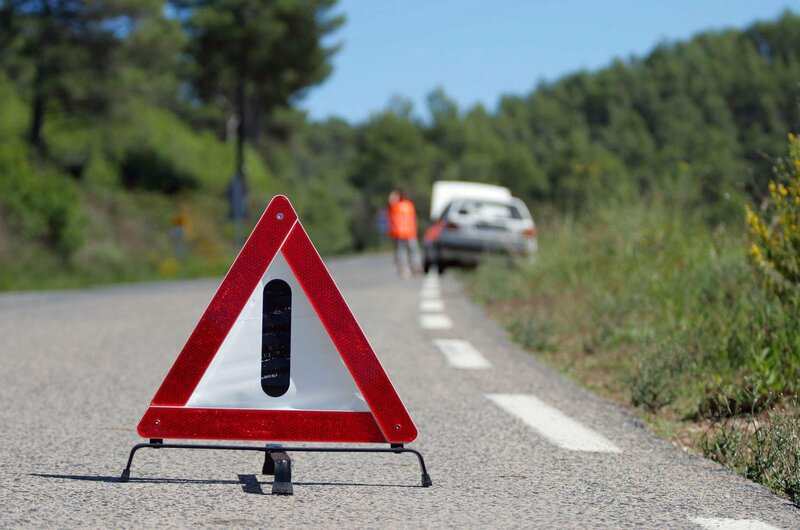 Your standard breakdown cover isn’t likely to provide assistance if your car suffers a fault outside the UK. 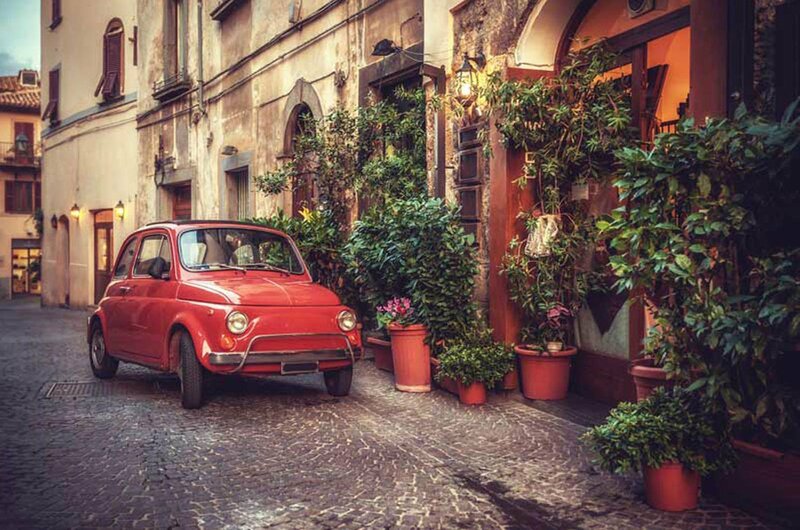 If you’re planning on making more than one foreign foray in the next year, we’d recommend annual European breakdown cover, otherwise single trip cover may be the best value if your trip is for a week or less. Using online comparison sites we found annual cover for £60-£70, and single trip policies from £6 a day. Do check the small print before choosing your cover, though, to ensure that it provides all the services you want, such as a decent amount of money to keep you mobile while your vehicle is fixed and onward travel for you and enough money to get your car home if it can’t be fixed at your destination. Other things like having an English-speaking helpline may also be important to you, too. It may seem daft, but don’t forget that the rest of Europe drives on the other side of the road from us. That may be easy to remember as you disembark a ferry in a line of traffic, but you also need to remember to go the other way round roundabouts and when leaving car parks and petrol stations. 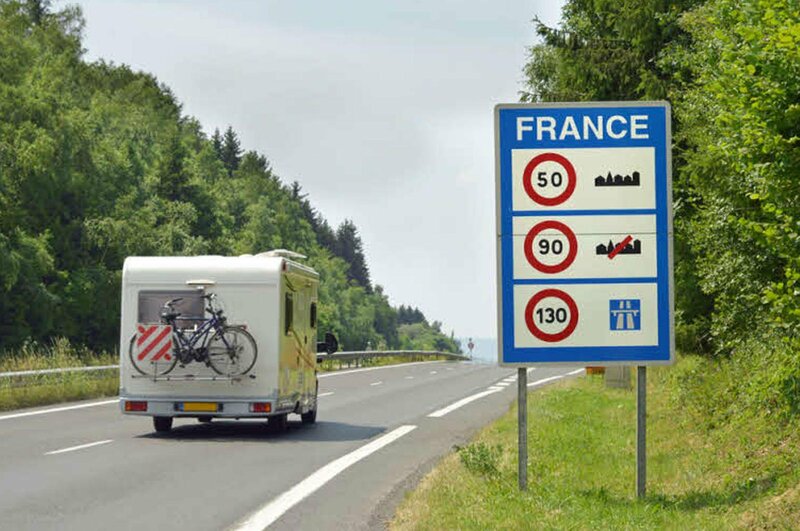 Many European countries issue on-the-spot speeding fines – in France they can be up to €750 (£676) - so it’s vital to find out the speed limits in every country you’re driving through and to abide by them on your trip. Make sure you have the latest driving law information or you could be fined. 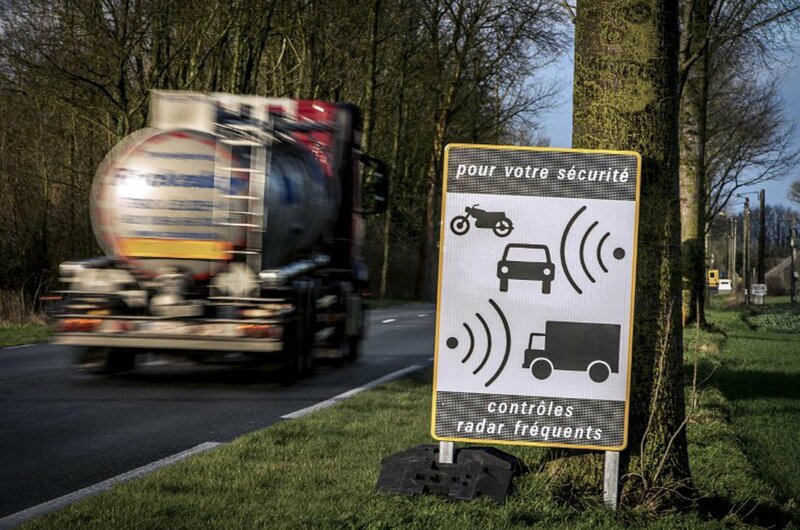 In France, for example, the government dropped the speed limit on its secondary ‘D’ roads from 90kph to 80kph (55mph to 50mph) in a bid to cut the increasing number of deaths on these roads. 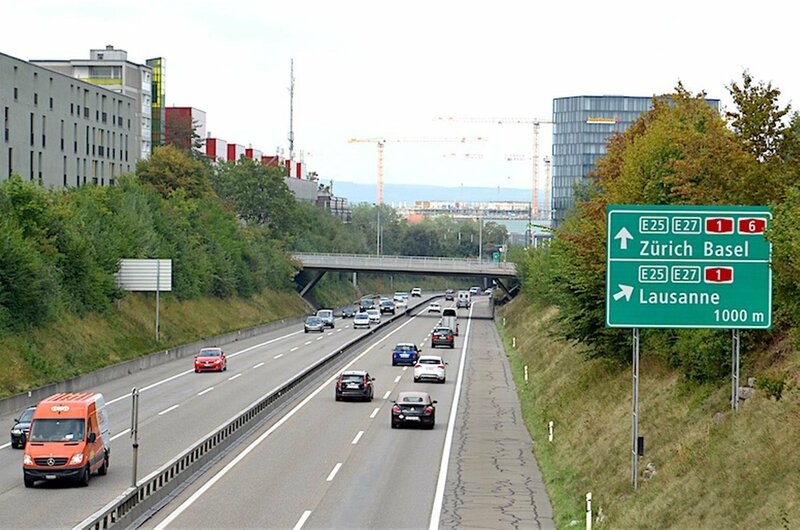 The motorway speed limits in most European countries is 130kph (80mph), the limit on rural roads is 80kmh or 90kmh and on urban streets it is 50kmh. in France during bad weather and some other European countries have different speed limits for the winter and summer months. It’s illegal to use headphones or earphones while driving in France, and you could be landed with a €135 (£120) fine if you use a handheld mobile phone anywhere other than a designated parking space in a car with the engine turned off. It's also against the law to use any device that is capable of detectingn speed traps or cameras in most European countries. If you’ll be using a sat nav with a speed camera alert, it’s vital that this is deactivated before you set off. And, don't forget that all children under the age of 10 must sit in the back seats in an appropriate restraint. It’s mandatory to carry certain items in your car when driving in Europe. In France these items are a warning triangle, fluorescent safety vest and a self-test breathalyzer. You must also have a GB sticker on the back of your car unless the car has Euro numberplates with a circle of 12 stars on a blue background. If your car headdlights can’t be adapted so they don’t dazzle oncoming traffic when being driven on the right hand side of the road you’ll need to buy and fit headlight beam converters. Check about this well in advance because you may need to take your car to a dealer to get the lights adjusted. 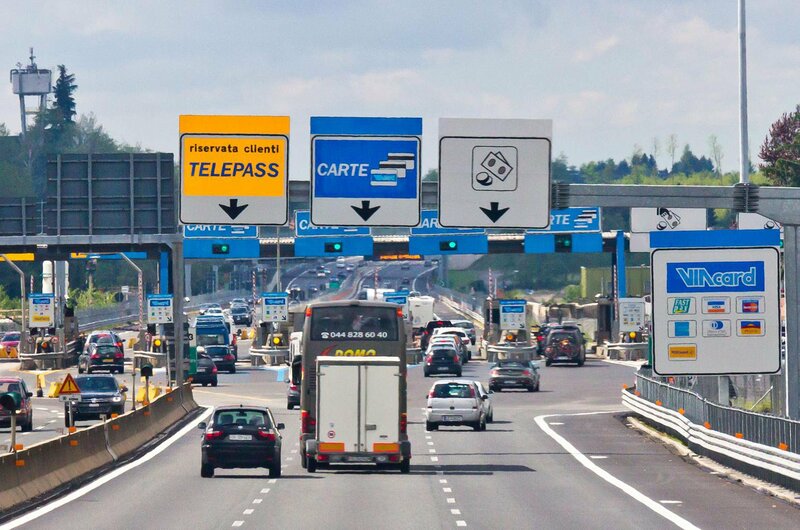 Many European countries charge a toll to travel along their most modern motorways. Driving from Calais to Marseilles on French autoroutes will cost around €90 in tolls, but you can use routes nationales instead, which are free. However, it takes longer to drive on non-toll roads, so you may have to factor in an overnight stopover, which will bump up the cost. So, to avoid paying over the odds to travel or being caught out en-route, use an online planner to work out the cost of the roads you’re planning on using and the best route for you. There are hundreds of different schemes to restrict traffic and cut pollution in cities across Europe and they could mean that you have to pay more to drive through an urban area, or are even denies access altogether at certain times. 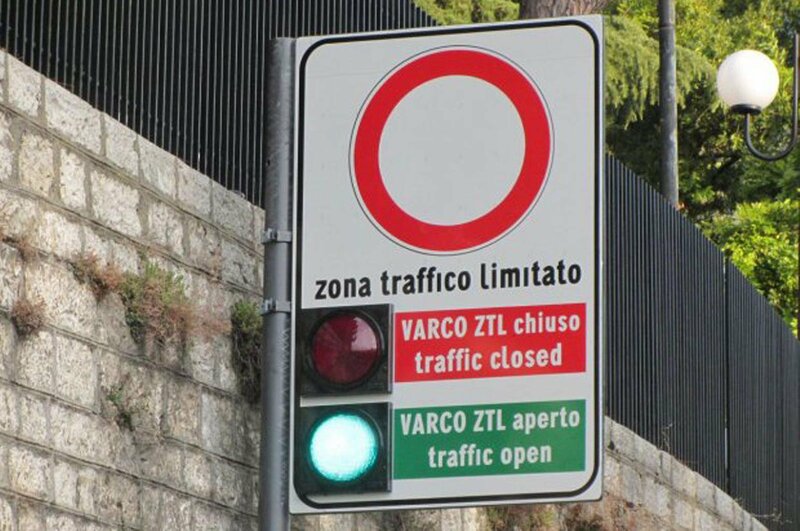 For example, Italy has more than 200 camera-enforced Limited Traffic Zones; drive into one in the wrong vehicle or at the wrong time and you’ll get an automatic fine. France also recently introduced the Crit’Air badge system for Paris; you’ll need to apply in advance for one of six different windscreen stickers to enable you to drive through the capital without being penalized. Dial 112 for free from any European country to get help from the police, fire brigade or ambulance service. We’d recommend putting this number in your s in your mobile phone.